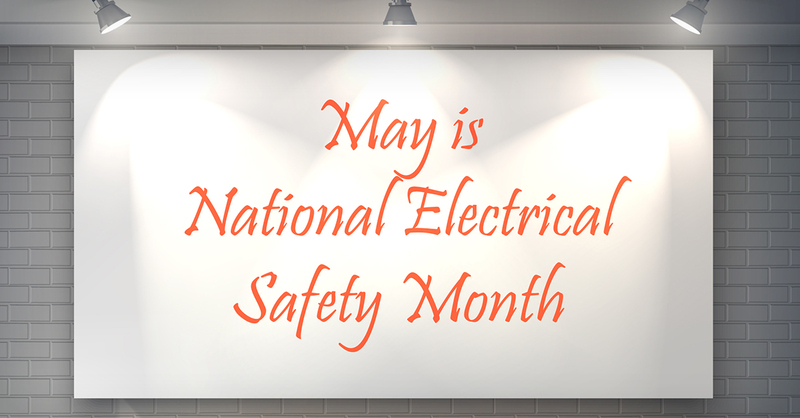 May is National Electrical Safety Month and a good time review electrical safety practices. Increasing electrical safety awareness, following electrical safety guidelines, and using tools and technology designed to address electrical hazards are all components of a safety program. The above is an excerpt adapted from the article, “Electrical Safety.” For more information, please visit ccd.fnal.gov.